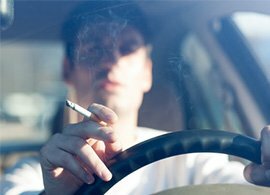 From the 1st October 2015, smoking in vehicles, while anyone under the age of 18 is sat in the vehicle, will become illegal in England and Wales. It’s a move that will have a profound effect on children’s oral health, and so far it’s had overwhelming support. At AP Smilecare we frequently touch on the issue of smoking, as part of our healthcare advice, detailing the negative impact it can have on one’s oral health. From oral cancer to gum disease, the effects of tobacco smoke can be severe. 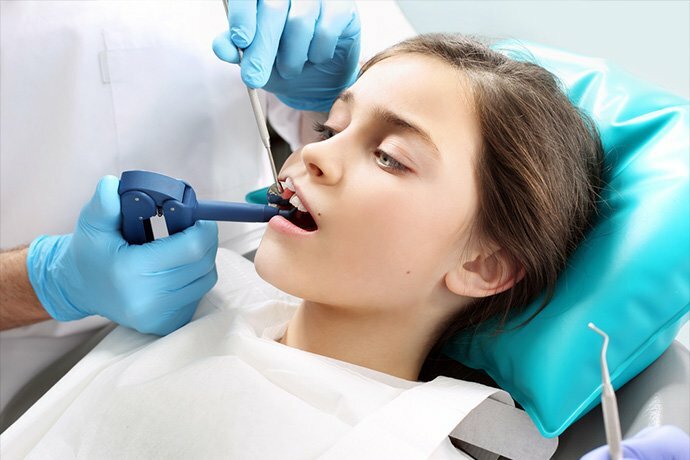 The British Dental Health Foundation has previously highlighted how passive smoking puts children at higher risk from tooth decay and problems with their oral health development. What’s more, the government say recent surveys suggest that about a third of UK children – 2 million – are exposed to smoke in vehicles; and officials believe that around 200 children a week visit their GP because of the effect of second hand smoke in cars. The effects of second hand smoke in enclosed places has already been noted – hence why there’s been a smoking ban in enclosed places in England since July 2007. This new policy move takes the ban one step further. More specifically, young children who are exposed to passive smoking are at a higher risk of tooth decay and issues with their oral health development – at no fault or choice of their own. This is one reason why the new law has been put into place and it’s certainly not something to be made light of. Drivers who flout the new ban on smoking in cars, with children on board, will be issued with an on the spot fine of £50. Another reason behind the ban is to reduce learned habits. Being exposed to smoking can result in a child perceiving the habit of smoking as normal behaviour. Limiting their exposure to the habit is thought to reduce the number of young people who take up smoking. If your oral health has suffered from smoking, book an appointment to see us today. It’s important that you visit your dentist regularly to keep on top of dental issues that occur with smoking. 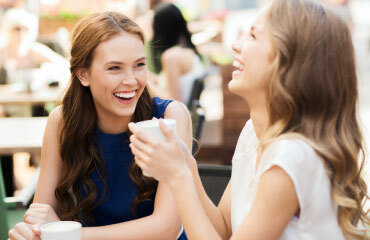 You may also want to consider Denplan, to help reduce costs of dental appointments and treatments in the future.